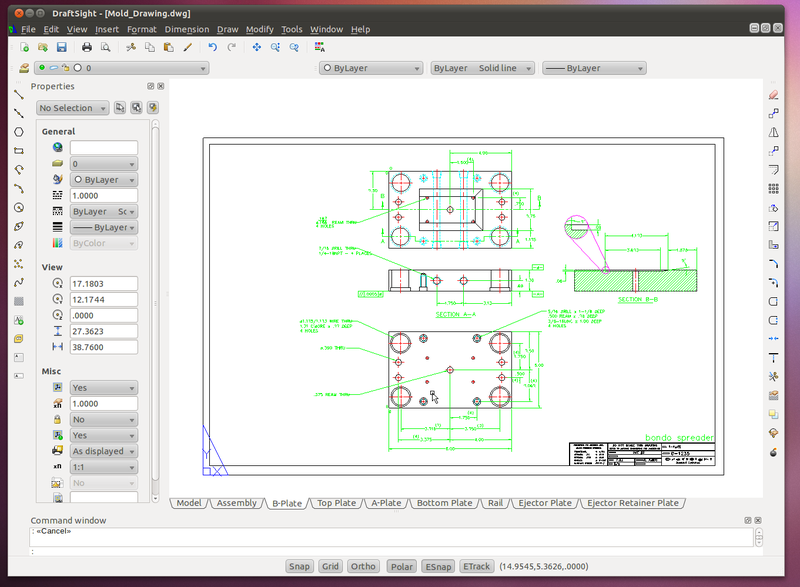 DraftSight for Linux is now in beta! 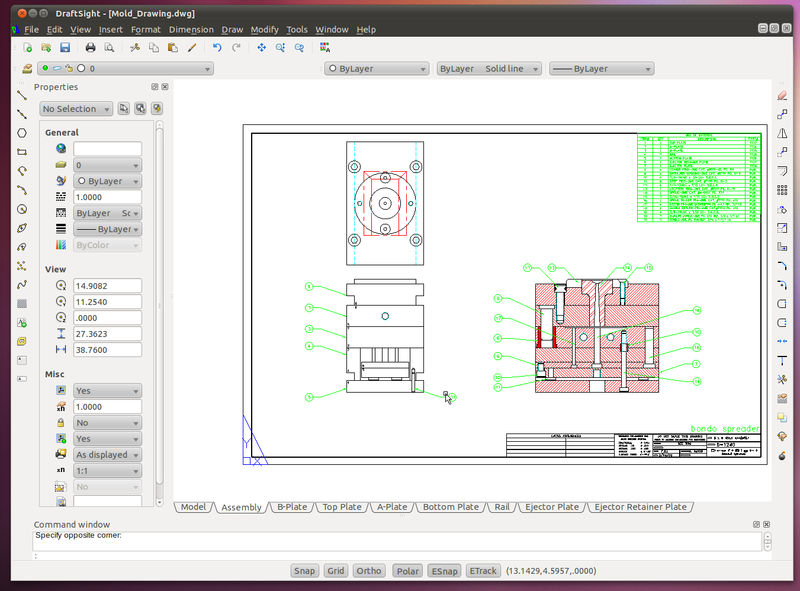 It took a little longer than originally planned, but DraftSight for Linux is now in beta release for the general public! 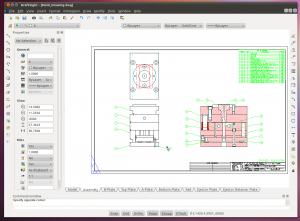 Of course, DraftSight is a no-cost 2D CAD product by Dassault Systemes for CAD professionals, students and educators (download at DraftSight.com) that allows them to create, edit and view DWG files. 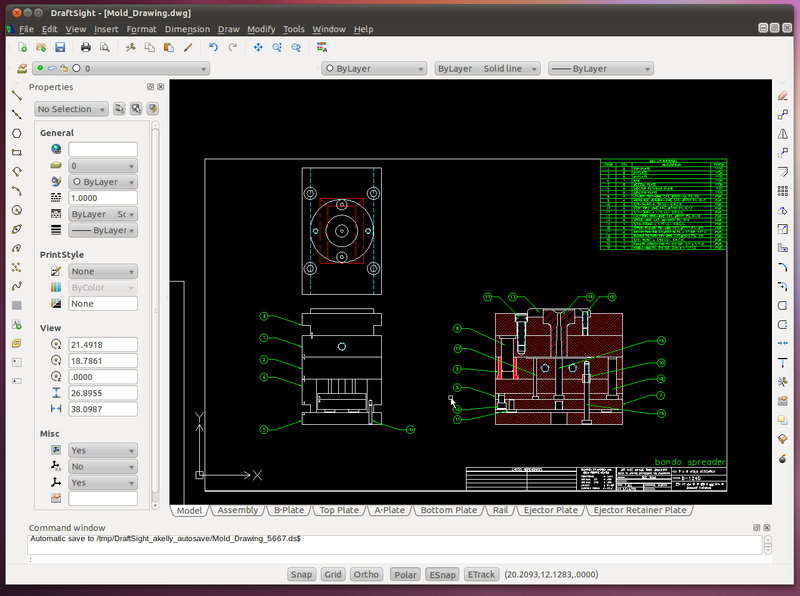 The Linux version of DraftSight was openly talked about by Dassault Systemes as early as August 2010. The original statements at that time suggested that a beta release would be happening in the Fall of that year. That didn’t happen, but the Linux version is finally available. This is a major move that allows Dassault Systemes to position itself very well in the 2D CAD industry with its beta release of a MAC version, and its recent general release of the Windows version. For additional information about DraftSight, please see my previous article. There’s also more Linux specific information now available in this newer article. 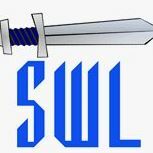 Two links are now up on the DraftSight site for Linux. Nice to see more software embracing the future. The “GETTING_STARTED_GUIDE.PDF” is defective. The text is invisible. GreyGeek, you can report this view the http://draftsight.com user community website. This is the beta release, so there will likely be some issues that need to be addressed. 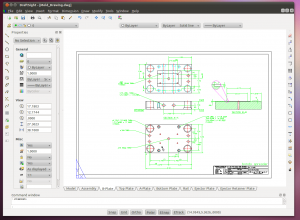 Pingback: Native CAD for Linux is here! 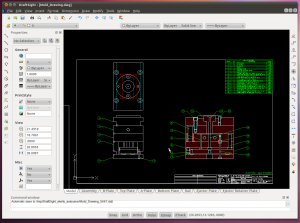 2D and 3D AutoCAD-compatible professional versions available. Previous Previous post: SolidWorks Assembly: Virtual Component Not Found? Next Next post: Trying to move an annotation arrow but drawing view moves instead?